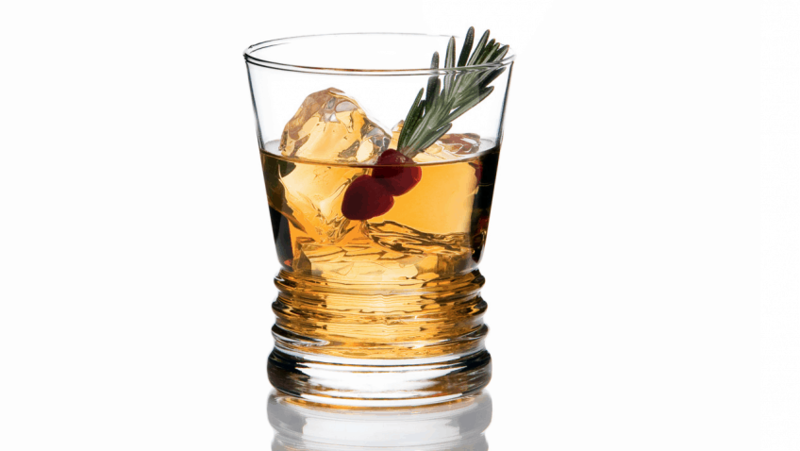 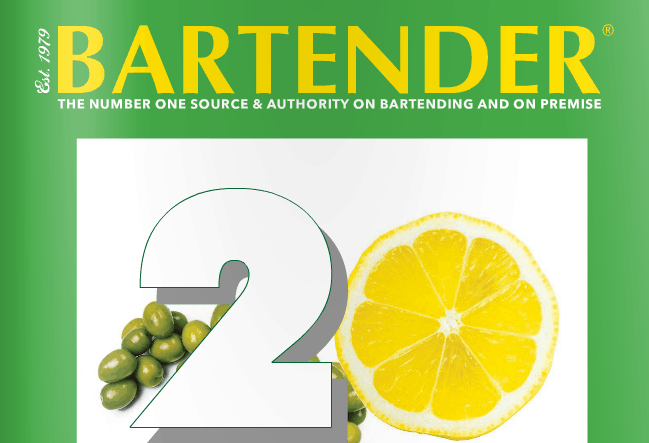 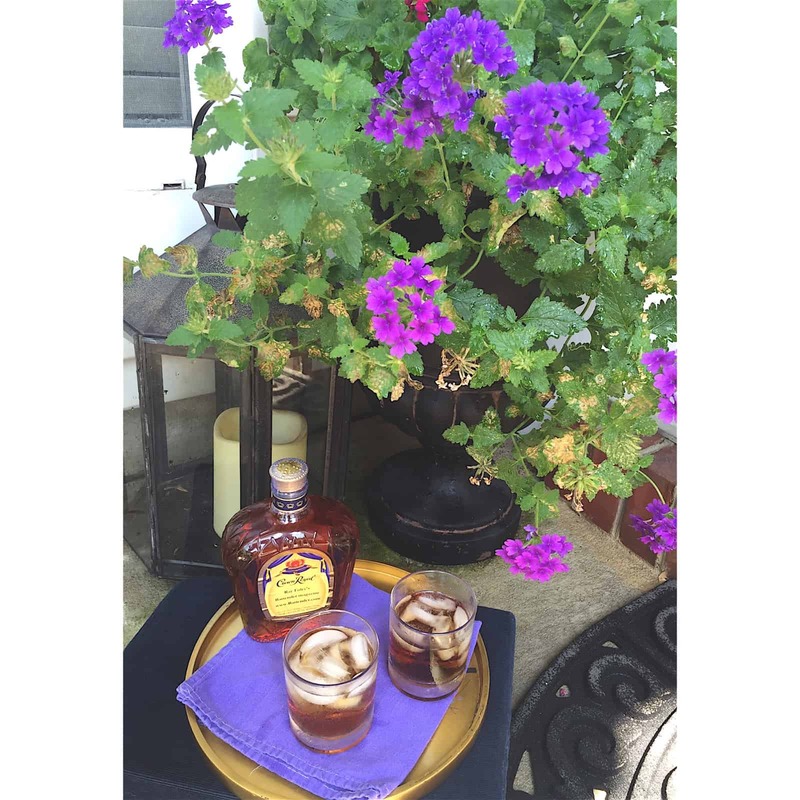 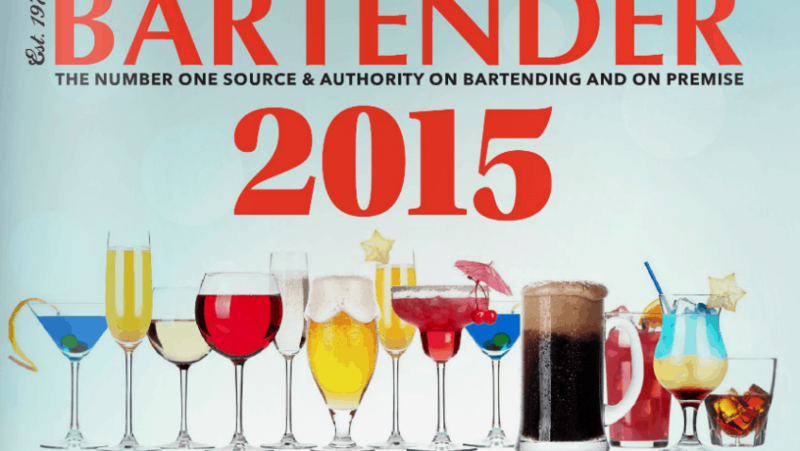 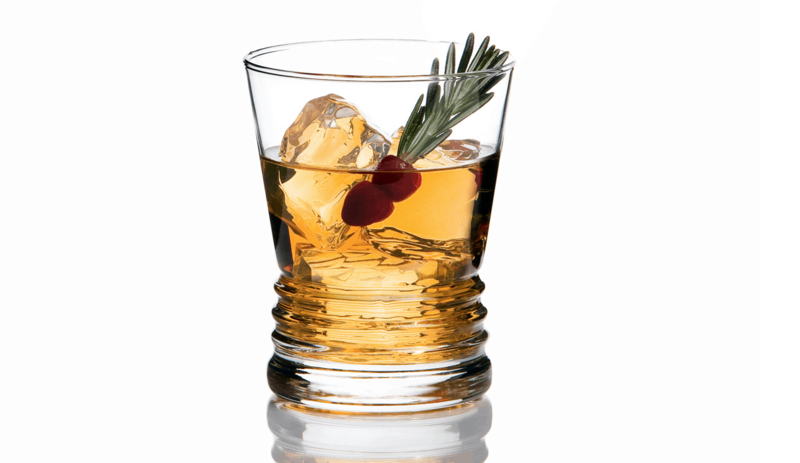 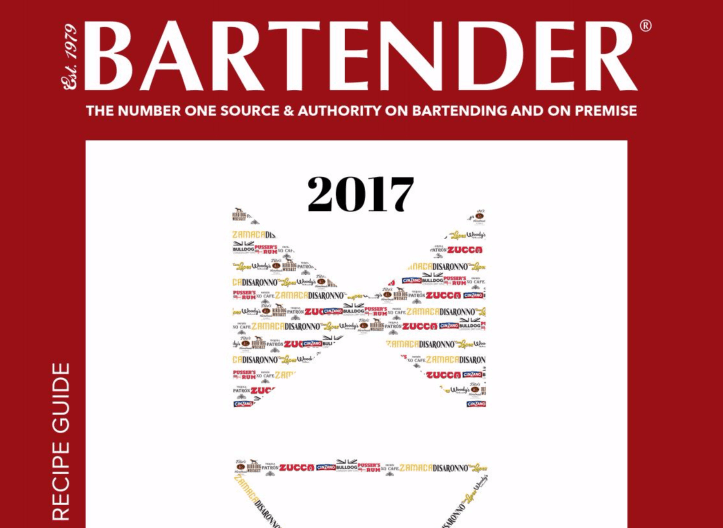 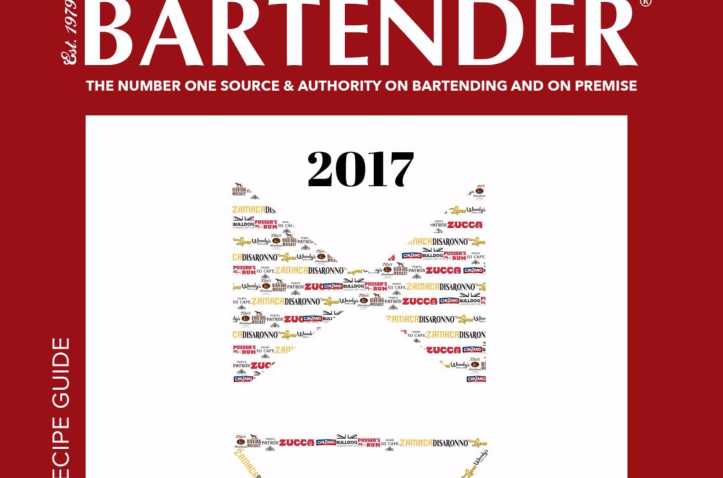 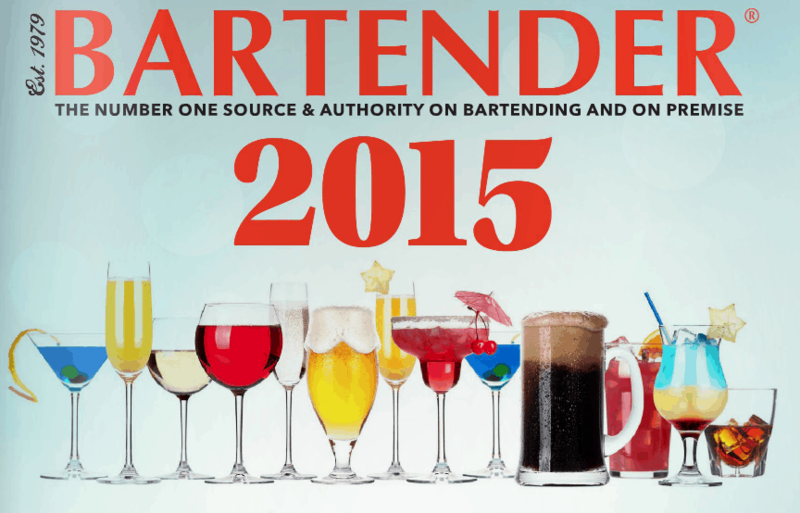 Foley Publishing Corporation, the creators of BARTENDER® Magazine, will officially register and issue you a Cocktailright® for your original drink recipe. 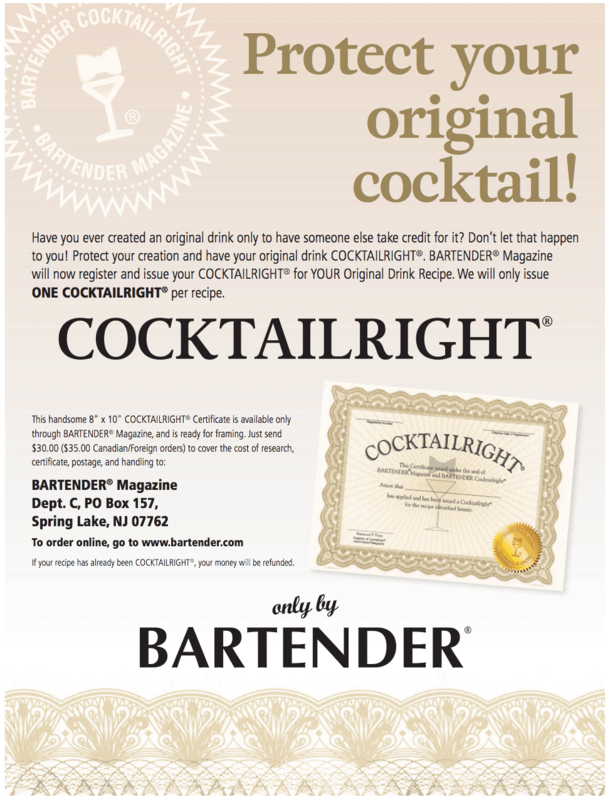 This handsome 8″x10″ Cocktailright® is an attractive certificate with your Original Recipe and Creator’s name printed. 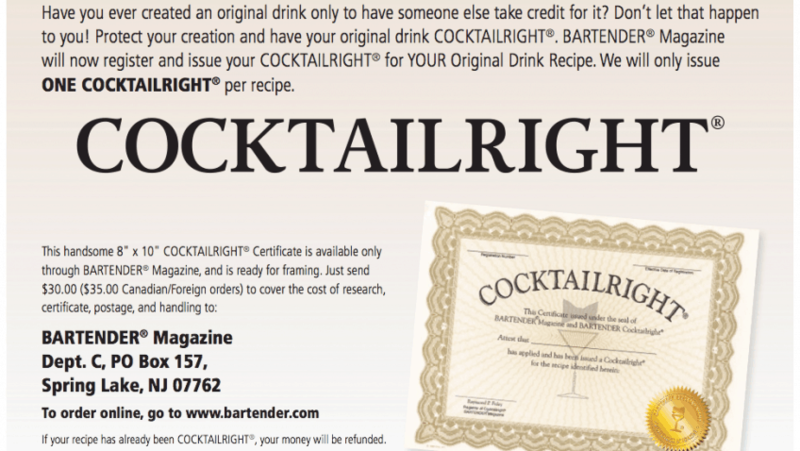 Signed, with a gold foiled seal by Raymond Foley, Publisher, ready to frame!